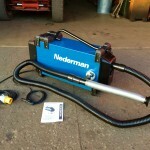 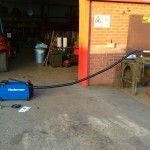 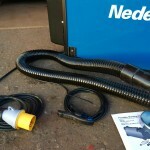 The Fume Eliminator 841 with auto start/stop is a very clever bit of kit. 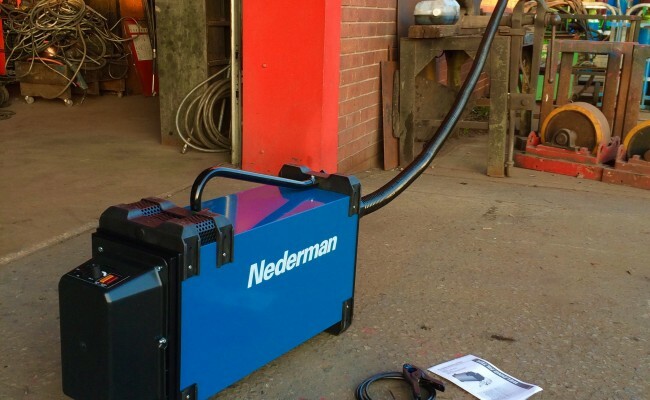 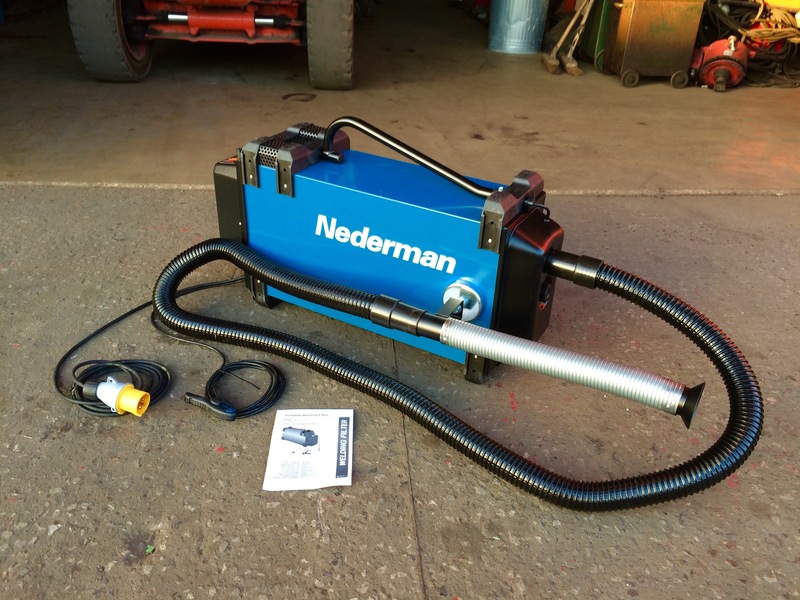 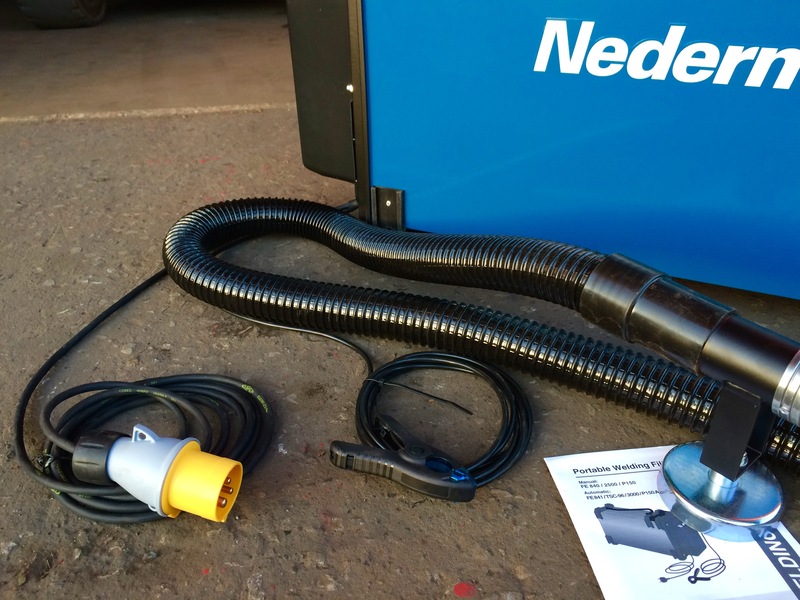 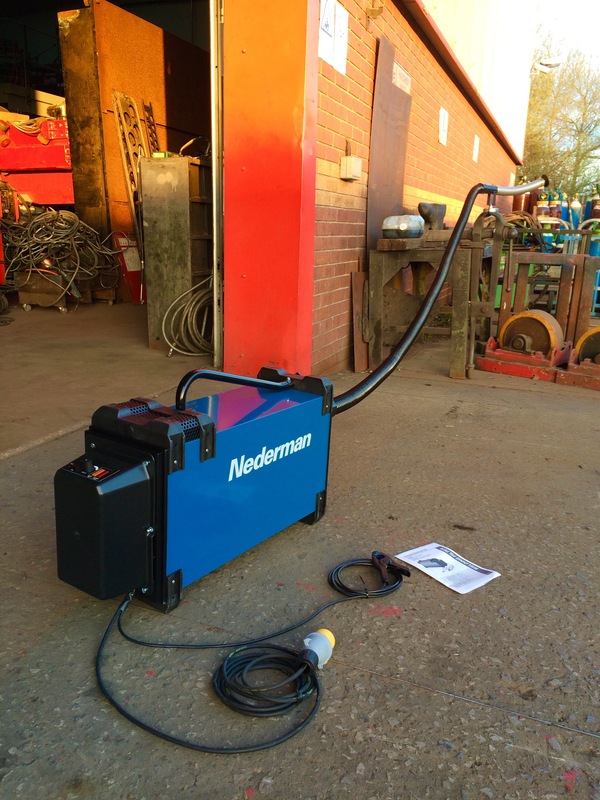 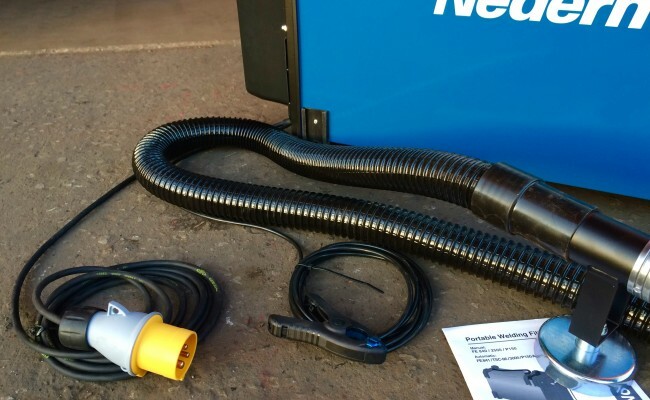 This 'briefcase' portable model fume extraction unit is the best in its class, having the highly efficient 'reference lead' mini crocodile earth clamp system for initiating suction upon welding arc, with a 'delay' setting know. 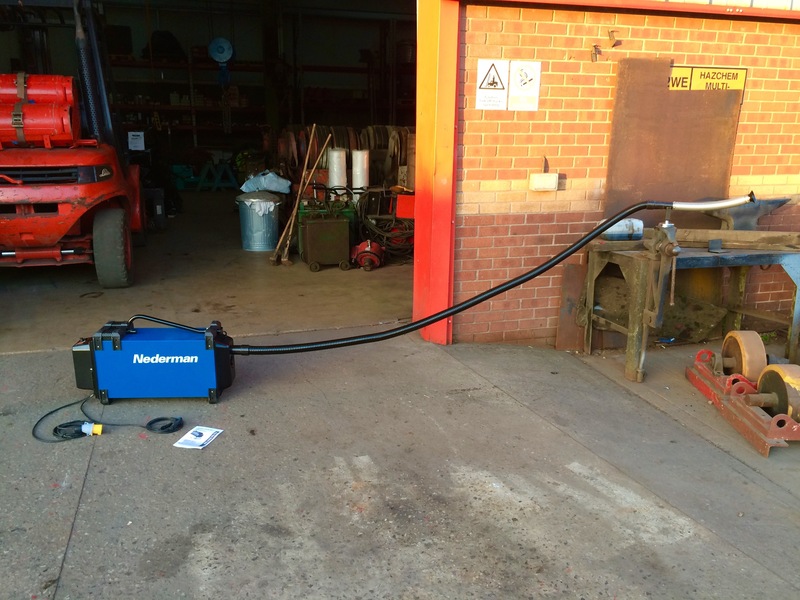 It's actually brilliant. 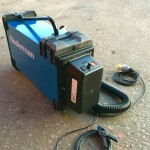 It also serves as a standard Eliminator 840 model, with continuous on/off suction if needed. 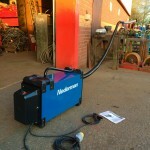 The idea is that the extractor doesn't have to been turned on continuously if the welder isn't welding, and if the machine is far away from the operator whilst they're in an awkward hard to reach place, then it's ideal to not have to keep going back and forth to switch the machine on and off manually. 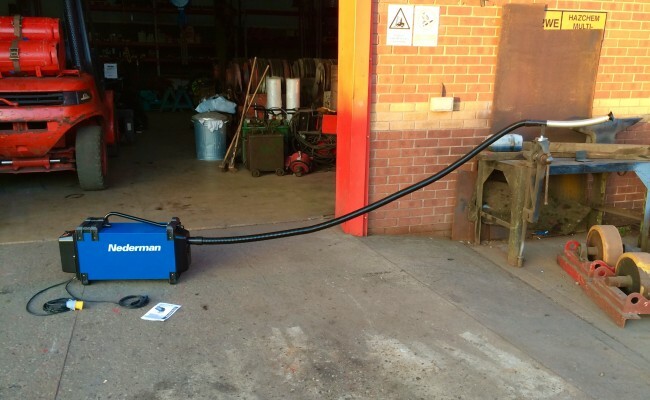 Both our Eliminator 840 and 841 extractor models have a magnetic nozzle assembly on the end of the hose, to allow for quick and easy clamping, and manoeuvring of hood head. 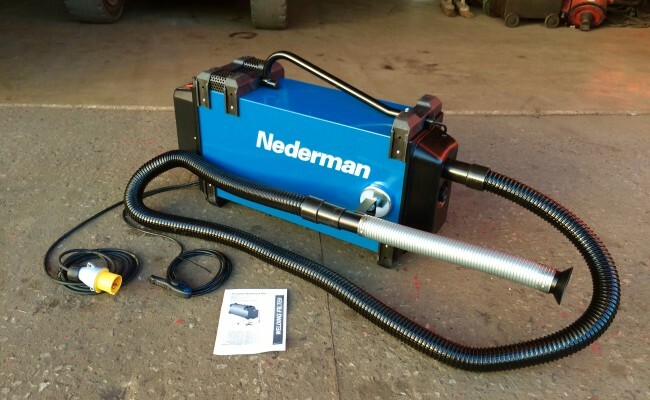 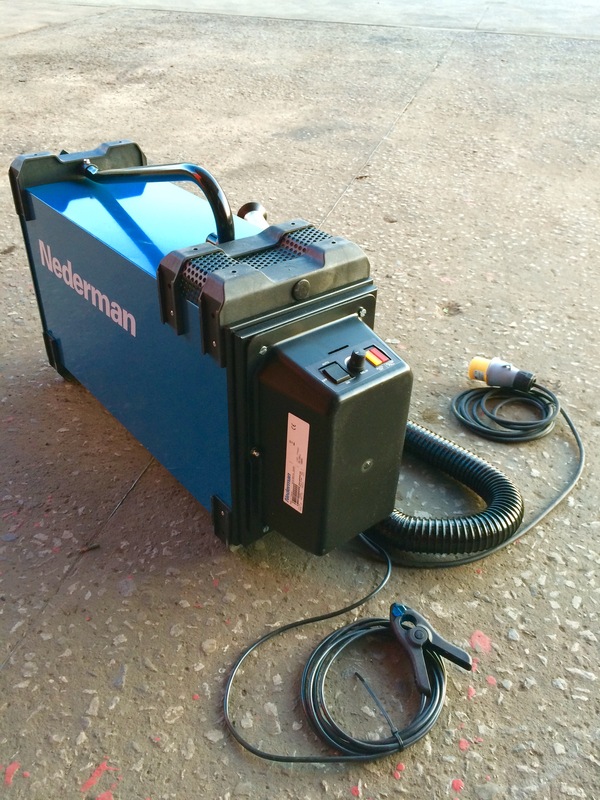 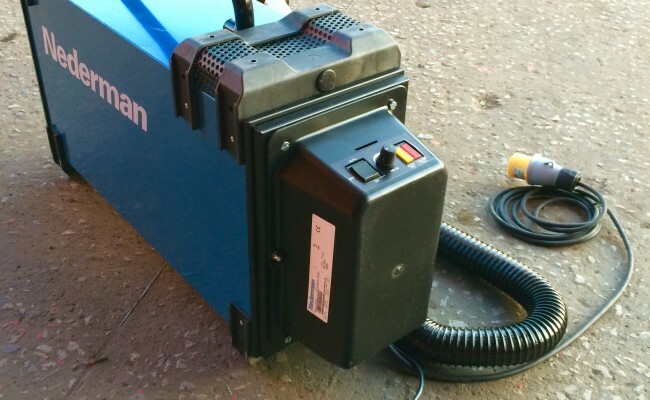 This is essential for maximising the extraction of harmful fumes and dust, that HSE in the UK have said is a mandatory requirement when welding and cutting.